It has been a busy couple of months for the retail sector – the EU referendum, the introduction of the new National Living Wage and the collapse of two of the UK’s high street brands, BHS and Austin Reed. Each brings its own challenges, but the decline of BHS has been a particular worry. The closure of Woolworths still rings loud in the memory of many UK retailers following its closure in 2009. Now, BHS – founded in 1928 and once seen as a stalwart of the British high street – has also collapsed after years of struggling to adapt to changing customer demands, increased competition and rising costs. So why did BHS fail? In this article Richard Burkimsher, Partner and Retail Specialist at Hawsons, explores some of the lessons that retailers can learn from the collapse of BHS and how they can adapt to a changing retail environment. This is the highest profile retail collapse since Woolworths and retailers should be paying close attention to what happened and where it all went wrong for BHS. There were a number of factors that lead to the decline of BHS; rather than one reason alone, including lack of brand clarity, changing consumer demands, increased competition from supermarkets and online retailers, under-investment, expensive long term leases and huge pension burdens. What is the biggest lesson retailers will learn? Like Woolworths, BHS failed to maintain relevancy and adapt to changing customer demands. Without maintaining relevancy, customers began to lose trust and association with the brand. The model became stale – a clear example of how not to be a retailer in the 21st century. The retail sector is an incredible tough trading environment and brands cannot stand still. The biggest lesson that retailers can learn from the failure of BHS is that they should continually strive to ensure that they stay focused on giving customers what they want and adapt to changing needs and demands. Essentially, if retailers want to sustain their custom then they need to have flexible business models. The future of retail is all about meeting customer demands and improving the overall customer experience including the provision of a relevant online offering. The collapse of BHS once again highlights the very real implications of failing to do so. In any organisation where money is being handled there will be factors that impact on the financial wellbeing of the organisation that can be controlled by management, and those that can’t be controlled. By having good systems of financial management, control and forecasting in place you would like to think that there will be indicators of financial trouble at an early stage. It is interesting to note that the most significant negative financial headlines relate to an underfunded pension liability and dividends extracted from the company a decade ago. In more recent times, the company was sold for £1 which in itself was a financial warning. No one should have been surprised by the demise of BHS. Perhaps more focus should be placed by commentators on the challenging operating conditions that such retail outlets now face rather than the inadequacies of former owners. What does the future hold for retailers? In the short term, the disappearance of BHS could have a knock-on effect on many neighbouring retailers, particularly those smaller retailers who have relied on it for its high street footfall. 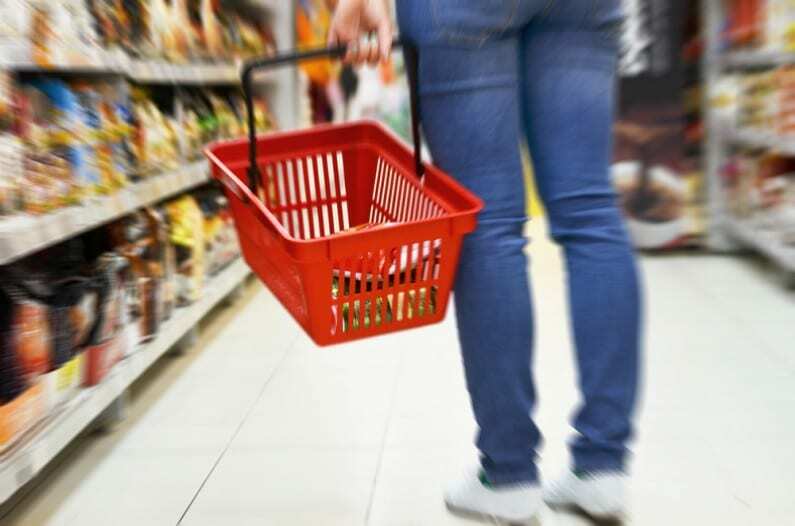 This potentially comes as a double whammy for high street retailers as recent research shows average footfall has declined to its lowest point in two years. The economic uncertainty in the lead-up to and following the EU referendum has undoubtedly adversely impacted consumer activity, particularly as many individuals start to consider when and how they may be affected by the UK’s exit from the EU. In the long term, like many other UK sectors, the retail sector is likely to be virtually unrecognisable from that of 20 years ago. Online trading and the digital era in retail is showing no signs of slowing down and it is up to individual retailers to make sure they are prepared for what lies ahead. If your retail business is in financial distress or you are looking at ways to maximise profitability we recommend that you seek sound and proactive financial advice. The team at Hawsons can guide you through a number of things you may be considering, such as reducing borrowings, adjusting staffing levels, selling property, incorporating, improving stock control, financial modelling and advising you on way of potentially mitigating the impact of the new costs.